Imagine my panic. 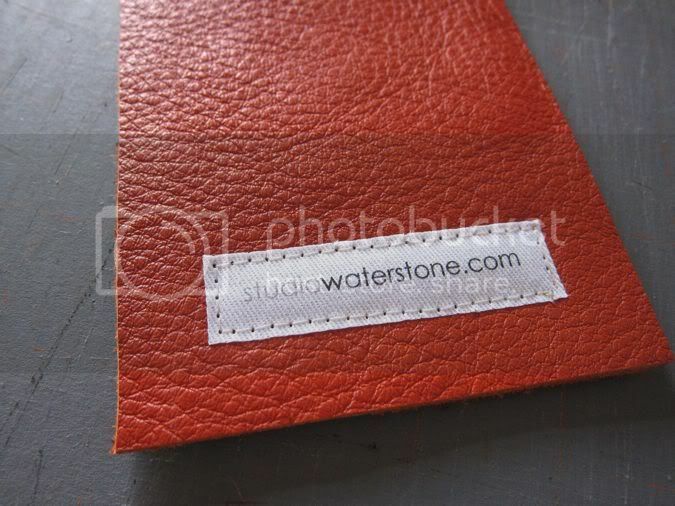 I grab a Studio Waterstone label to sew into a new handbag and what do I discover? Only five labels left! It's the third week of November and I only have five labels! So, so not good. What do you do with lemons? Why, you make lemonade, right? What's that? YES! 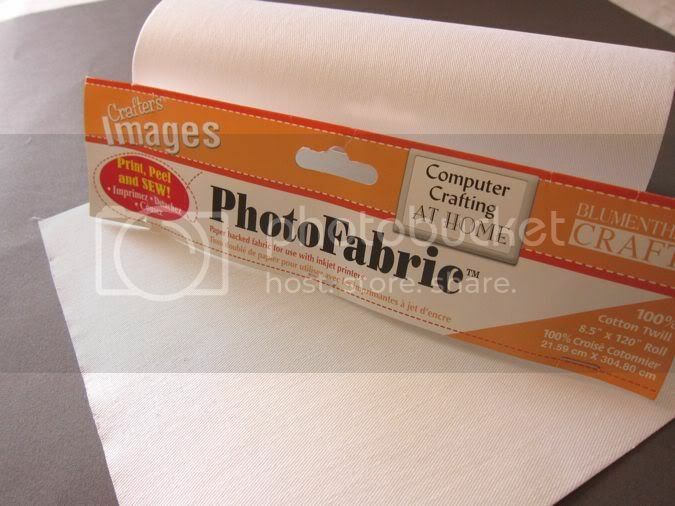 Printable fabric. You can get this on a roll or a pack of 8.5 x 11 sheets. I went for the roll. Using Word, I went to the "label" project and created my label. and printed it out using my regular inkjet printer. *Tip: go ahead and pull the backing from the fabric because it ravels just a bit. This will prevent raveling on each label. 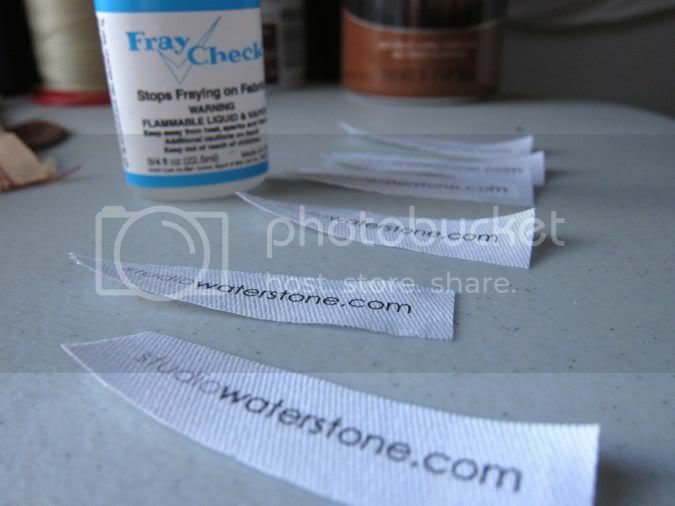 After the labels are cut, I go around the edges a little with Fray Check. It was a a little more work, but much more cost effective and I actually like these labels better! 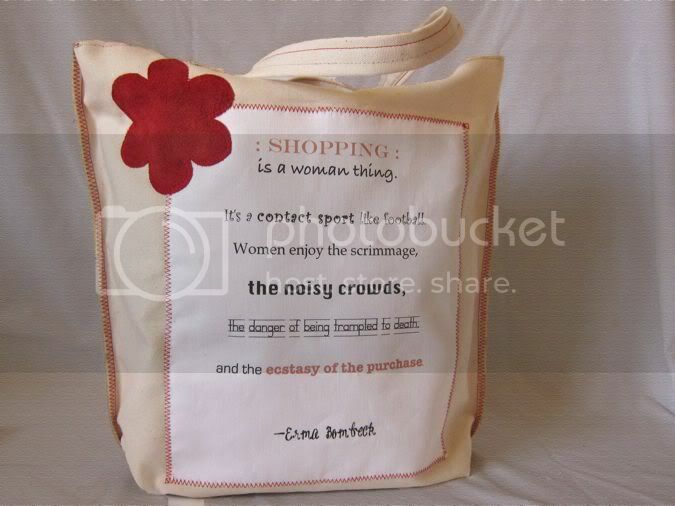 ...that I made a shopping bag for my friend, Lynn, who will be visiting for Thanksgiving. Want to guess what we'll be doing on Black Friday? With this printable fabric, you are only limited by your imagination. This recipe is converted from our family dressing recipe. It can very easily be converted back to non-gluten free. Saute one diced onion & an equal amount of celery in butter. 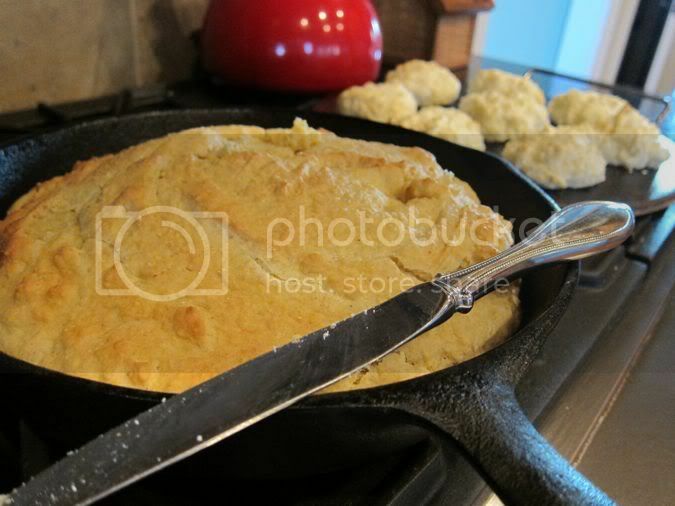 Crumble the cornbread and biscuits into a large bowl. Add the onion and celery. We prefer to spread it thin onto a cookie sheet which has about a 1.5" side. Bake at 350 degrees until it's golden brown on top. P.S. Have you seen the new giveaway? HA! you are going to be doing the same thing I am going to be doing this Friday!! You are so inventive, great labels! This would be great for the kids clothes! Is it waterproof??? I could go crazy !!! Great idea... nice looking labels! Thanks for the tip, they look so professional and I love that bag. I have yet to try the labels - something that's been on my list for a long time. Where did you get the fabric? I checked at Joanns the other day and they didn't have much to offer. Those are so cool! What a great solution. 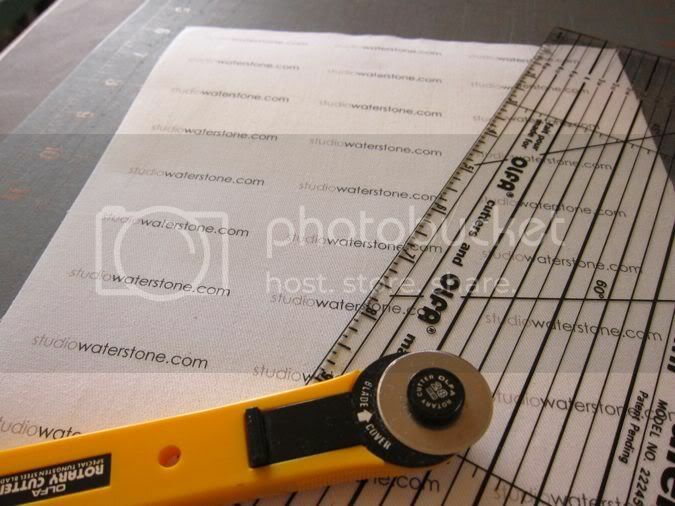 Where do you find the printable fabric?